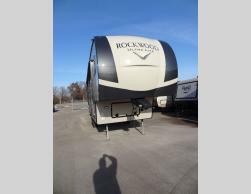 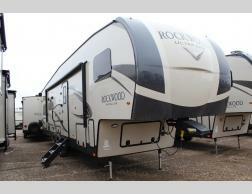 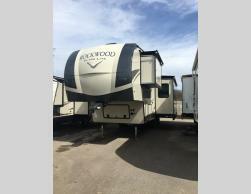 We are an RV dealer for great manufacturers like Rockwood by Forest River, Arctic Fox by Northwoods, Reactor by Evergreen, Revere by Shasta, Real lite by Forest River and Travel lite. 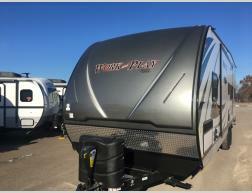 These manufactures feature fifth wheels, travel trailers and pickup campers. 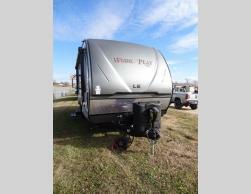 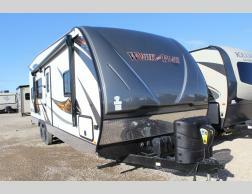 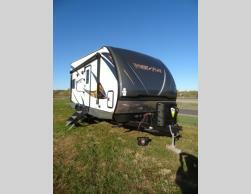 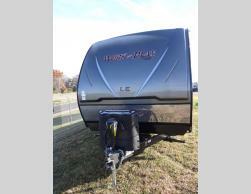 Let Niemeyers' use their expertise and help you put comfort and style into your next RV purchase.